Gem Studies Laboratory (GSL) was founded over 35 years ago to meet the demand in Australia for a first-rate diamond grading and gem testing laboratory. Today it has become the best known fully operating independent diamond certification and gem identification laboratory in Australia. 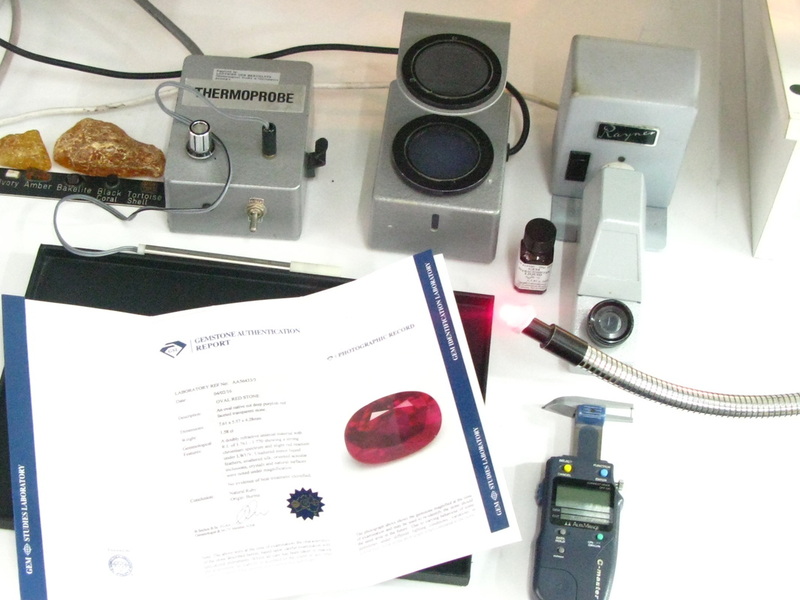 Since its beginnings, GSL has provided diamond certification and gem authentication reports to established world standards, constantly developing and adapting its Laboratory procedures so as to remain at the forefront of the Gem and Jewellery industry in Australia and in line with world respected overseas laboratories. As a result, the reports provided by GSL are recognised and respected the world over. In Australia, our clients come to us for our experience and qualifications, but most importantly for our commitment to customer service. Members of the public use GSL services to check and authenticate overseas purchases while on holidays, or internet purchases or even gem and diamond set jewellery inherited from older generations of their families. Jewellery retailers, manufacturers and wholesalers all use the services provided by GSL, along with diamond and gemstone importers, antique dealers and Australia's foremost Auction houses and mining companies. Australian Government Authorities including Australian Customs and Border Protection, the NSW and Federal Police Services, the Department of Public Prosecutions also use the services provided by GSL and the senior members of GSL have often acted as expert witnesses in court proceedings involving diamond and gemstones. The people who bring their valuables to GSL come for certainty. GSL takes every client's trust very seriously, regardless of the commercial value of the piece. It is this level of trust that has been the foundation on which our reputation is built. Our ongoing commitment to customer service has seen us receive two Australian Achiever Awards. As part of GSL's ongoing commitment to the Australian gem and jewellery industry, GSL formed a historic alliance with the Gemmological Association of Australia (GAA) in 2003. This alliance endorses GSL as the GAA’s most trusted Australian testing authority. In 2005, GSL was admitted as a Laboratory Member of the Diamond Guild of Australia. As of 2015, GSL was similarly admitted by the Jewellers Association of Australia (JAA), and as a result, features on their list of trusted laboratories. Most recently, GSL has been confirmed as the premier laboratory servicing the Diamond Dealers Club of Australia (DDCA). 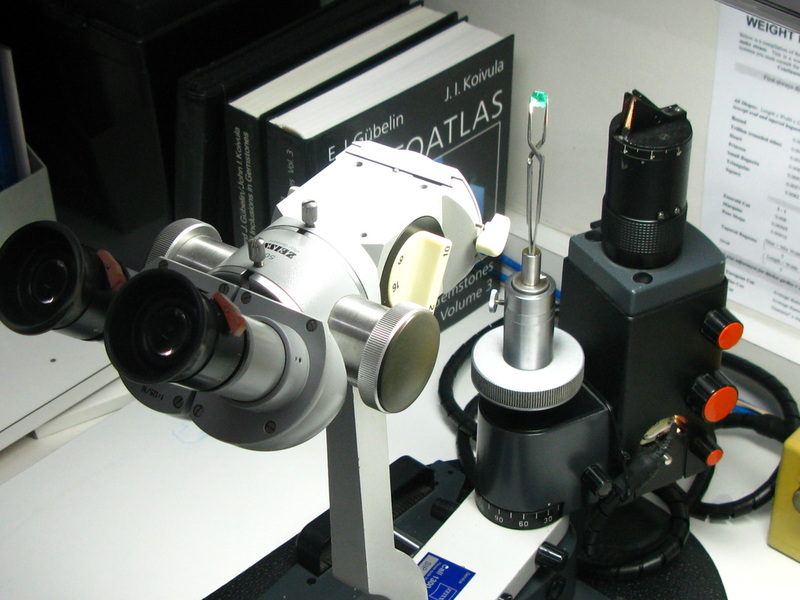 GSL's commitment to maintaining its profile as a world class Diamond and Gem testing Laboratory has also resulted in GSL upgrading to new Advanced Testing Equipment, which keeps us firmly at the forefront of analytical testing of gemstones and diamonds in Australia.